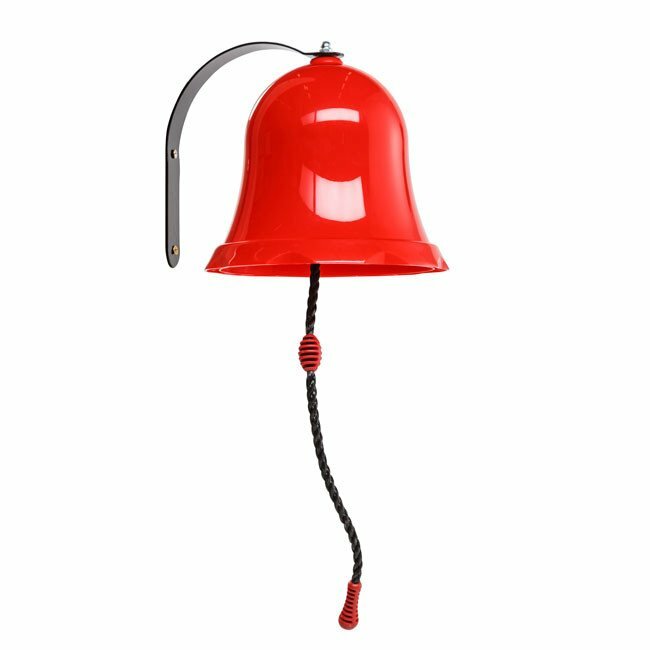 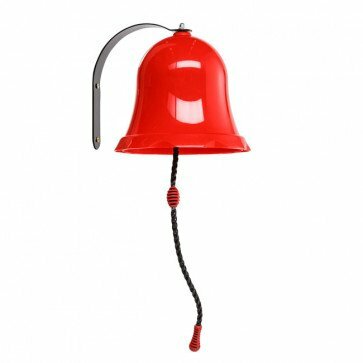 A children's play fire bell manufactured from Red injection moulded HDPE providing many hours of fun and noise! 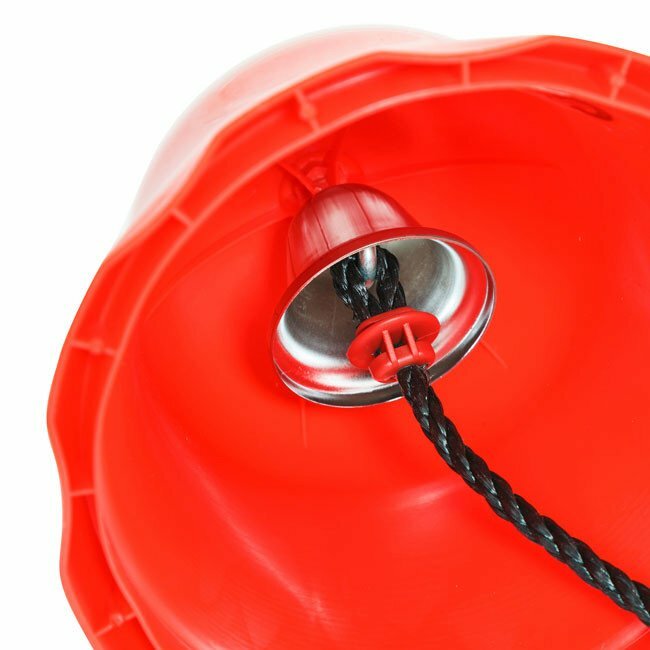 A toy fire bell manufactured from Red HDPE will add hours of imaginative fun and noise to all types of wooden play structures or climbing frames. 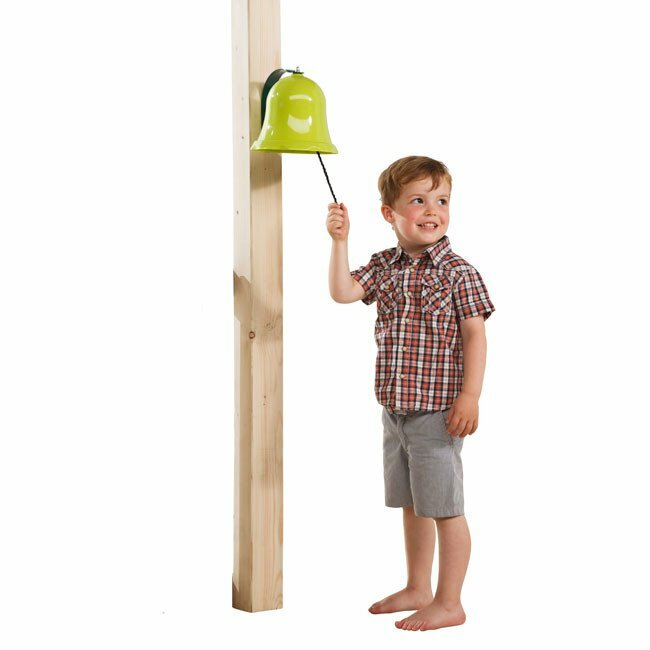 The bell and mounting plate measures 235mm across and comes with the fixings required to attach to a wooden frame.